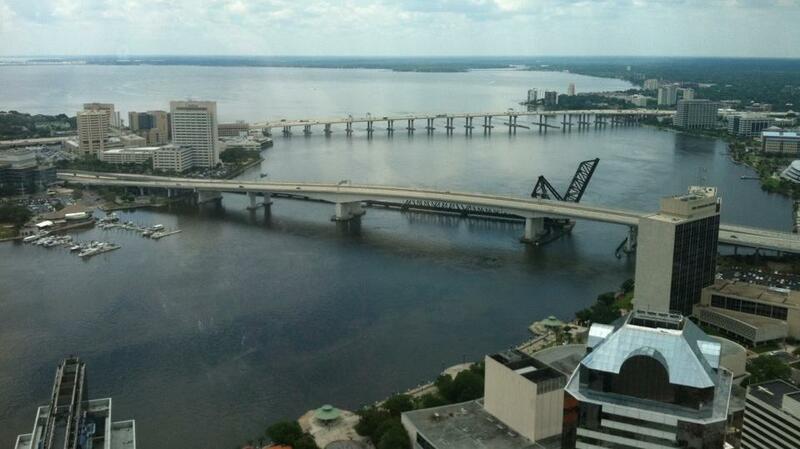 The view looking south from the top of the Bank of America Tower in downtown Jacksonville in 2012. Back the late 1960s, after people had left urban cores in droves to head for the suburbs, cities faced a shrinking tax base and struggled to keep up services like waste collection and sidewalk repairs. Many, like Tampa and Orlando, tackled the issue by annexing high-growth areas nearby. 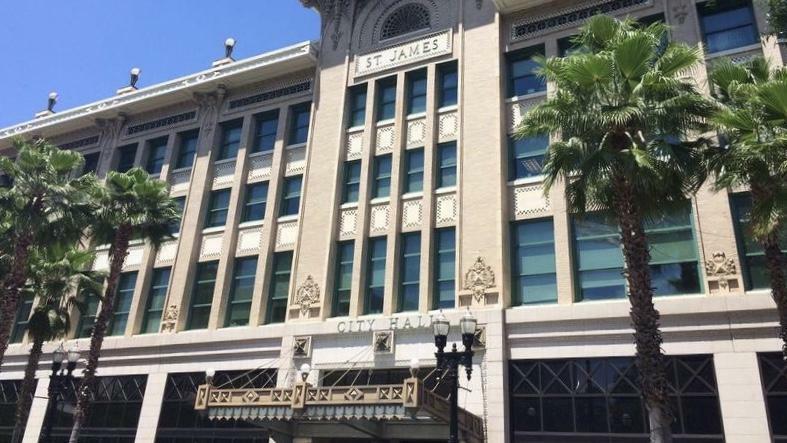 But Jacksonville took a novel approach: combining with Duval County in a system that functions like the federal or state government, with an independent executive branch, a mayor who has veto power over the legislative branch, the City Council. Together, the representative branches of consolidated government make decisions for the entire county. Fast forward to today, Delaney said, and you can see the benefit for Jacksonville. "The efficiency in the government is much better," he said, with no duplication of services. And, "the taxes have decreased in the urban core. They would have had to be much higher to come even close to meeting the same budget." He also pushed back against critics of consolidation who say it's responsible for a failing downtown. Just look at other consolidated cities like Nashville and Philadelphia, which have thriving urban cores, he said. And he said it's not fair to blame consolidation for a lack of emphasis on certain parts of town. In non-consolidated Orlando, for example, the city just left areas inside the city limits as unincorporated parts of Orange County so it wouldn't have to deal with them, Delaney said. "So county services have to drive through Orlando to get to them," he said. "It's definitely not a more fair, more equitable way of handling things." To hear more from Delaney, son of former Jacksonville Mayor John Delaney, on the topic of consolidation, catch him on a panel discussion Oct. 2 at the Jacksonville Public Library's Makerspace. More on the event, "Bold New City" is at the library's Facebook page. 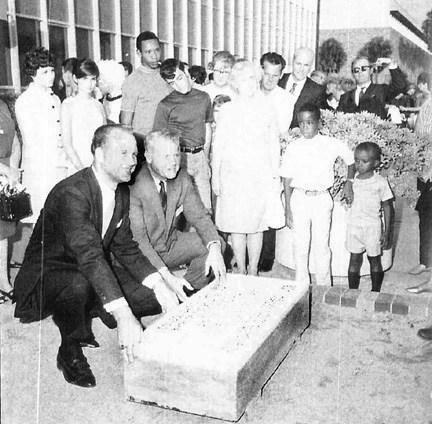 October marks the 50th anniversary of the consolidation of the City of Jacksonville with Duval County. A Jacksonville Historical Society task force is planning how to commemorate the occasion. In the 1960’s Duval County was facing a crisis.